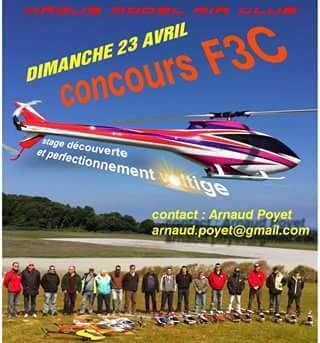 Un concours F3C, voltige hélicoptère, est organisé sur notre terrain de Flottemanville-Hague. This entry was posted in informations and tagged concours, f3c, hélicoptère. Bookmark the permalink.